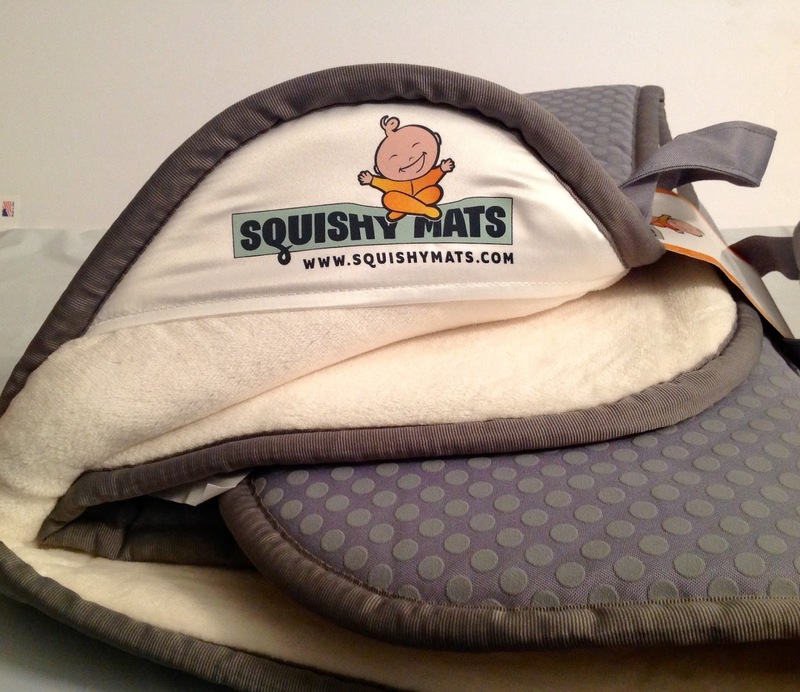 Take a Squishy Mats to an outdoor concert, baby yoga or your older kids’ sporting events, and the whole family can gather there in comfort. 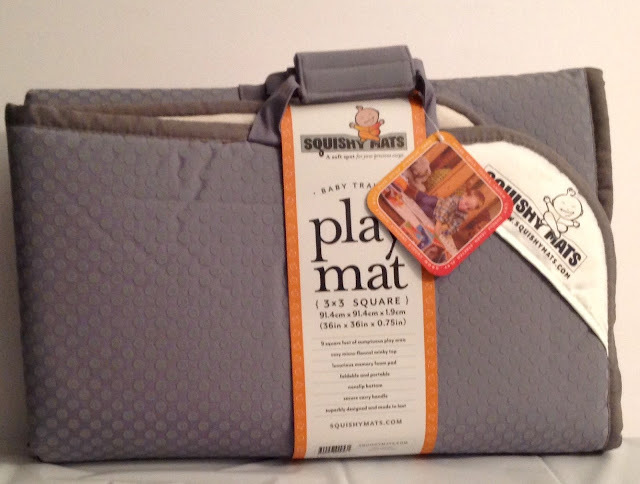 Cassandra's Review- Super soft, but not so much that it does not work, because of the padding a lightweight child can easily feel comfort while playing on it. I found that it attracts my pets as well and they enjoy spending time with my younger kids on it. I really enjoy the ease of folding it into a carry bag and will use it for on the go, in the future.